Don’t let the light straw coloring fool you. 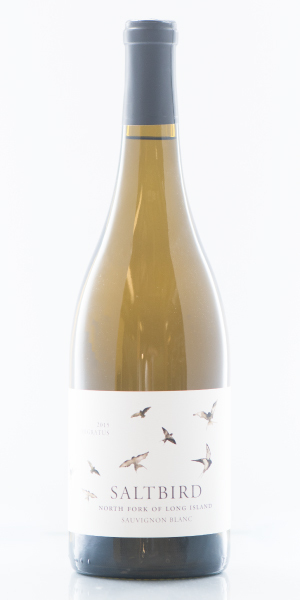 This Sauvignon Blanc has the refreshing and zesty freshness we expect from a Sauvignon Blanc. Mouth filling overtones of honeydew and clover with undertones of coconut water. On the palate, lime gives way to the full yet exotic fruit flavors. 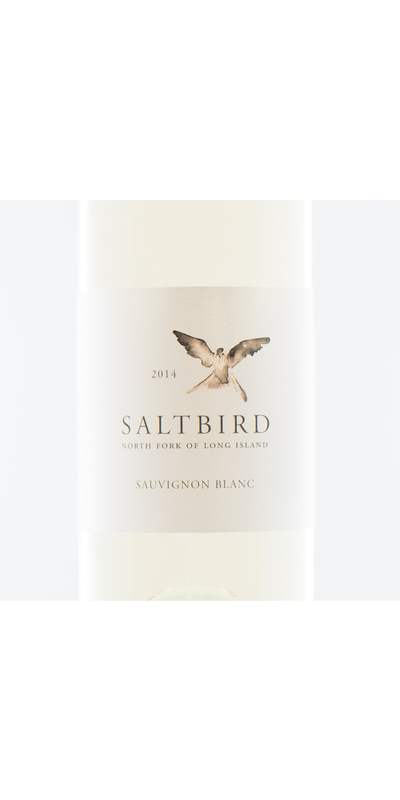 The natural acidity of the Sauvignon Blanc combined with the sur lie process results in a wine that is bright and fresh with a fat mid palate. One of Long Island's seasonal culinary treats is the Peconic Bay Scallop. Lightly seared in butter with a sprinkle of local sea salt and a few drops of lime juice is the perfect match for this wine. Slow fermented in stainless steel at cool temperatures, with extensive sur lie treatment. Partial malo-lactic fermentation followed by natural cold stabilization.